A lot of suppliers including photographers and venues can, and do get booked up months if not years in advance for summer weekend dates. Therefore it is not surprising that more couples are choosing to have their wedding on a week day or outside of the popular summer months. Weddings taking place during the week and in the winter months can mean greater supplier availability and the venue that you have set your heart on getting married at is more likely to be available, and possibly at a reduced price! It also means that suppliers such as myself also offer great deals for these off peak times. However … do remember that if you are booking a winter wedding be mindful of the time it gets dark if you are wanting photographs outdoors! So, are you getting married mid week or any day between October & March? If so I have special offer pricing available for such dates. I also offer half day wedding packages in the winter and off peak times as well as wedding photography on a per hour basis. Are you having a small wedding or only need a photographer for a small part of your day? If so this could be just perfect for you as you can choose the number of hours you want. Edited high resolution digital images supplied via a digital download. The minimum booking must be for 2 hours, to run concurrently. Bridal preparations until first dance. Bespoke designed 20 page (10 spread) small wedding album with personalised linen cover. Edited, high resolution digital images from your wedding via digital download. Bridal preparations to mock cake cutting (before you sit down for your meal). Edited, high resolution digital images from your wedding via a digital download. Bespoke 30 page (15 spread) medium wedding album, with a choice of covers and presented in a keepsake box. Edited, high resolution digital images from your wedding presented on a USB. Bespoke 40 page (20 spread) large wedding album, with a choice of covers and presented in a keepsake box. Edited, high resolution digital images from your wedding presented on a USB. A wall canvas of the image of your choice from your gallery. Do you want a Photo Booth for your wedding? We have teamed up with the AMAZING Premier Photo Booths to offer you a combined photo booth and photographer offer ! Just book Premier Photo Booths and our Executive or Elite wedding photography package and receive up to £250 off the joint package price! 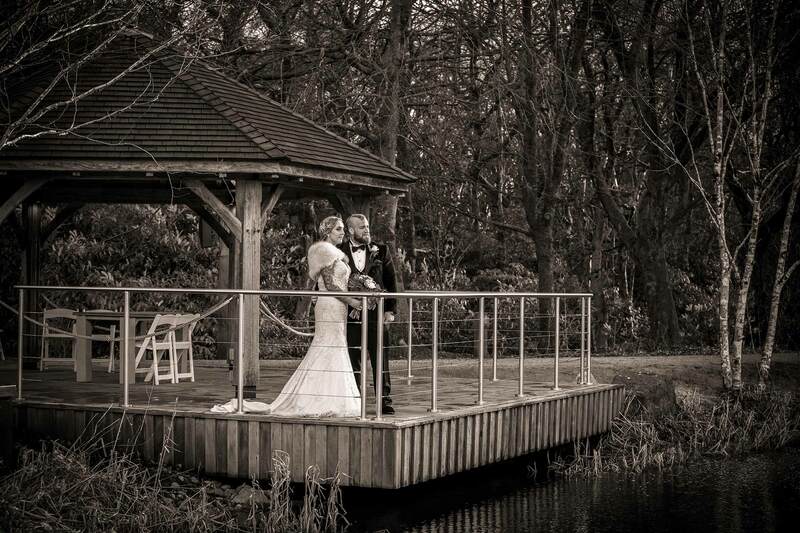 Why not contact me to find out more about any of my wedding packages!